On Saturday, I attended my yoga teacher, Danielle Polen’s yin/yang yoga class at Tranquil Space yoga studio. 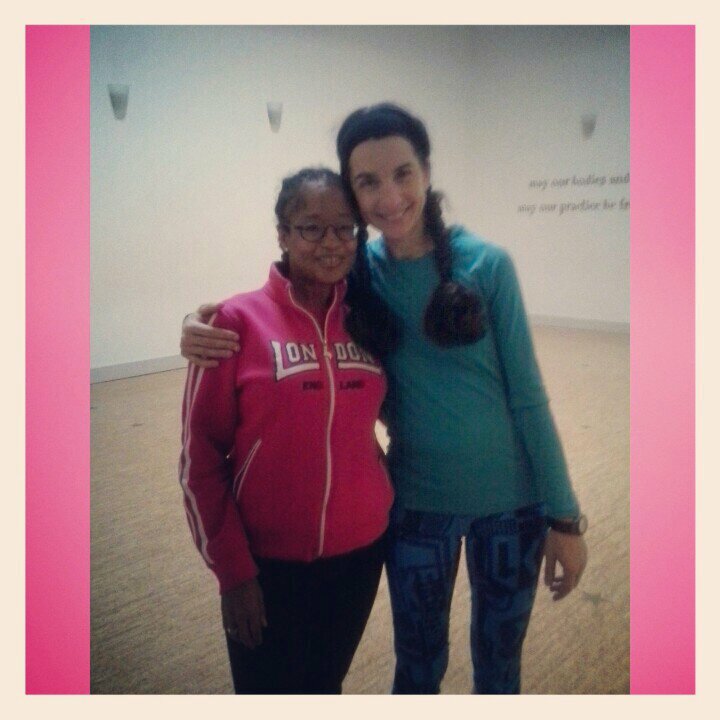 During the yoga class, Danielle encouraged me and my fellow classmates to set an intention for the holiday season. My holiday intention revealed itself as a six-word memoir during a child’s pose: surrender – joy – gratitude – patience – love – abundance. By the end of class, my six-word memoir intention had become my 2014 life intention. After class, I shared my intention with my yoga digital sister, Julia Coney (@juliaconey on Twitter). I also thanked her for referring me to The Way of the Happy Woman by Sara Avant Stover. This year, Stover’s book helped me deepen my commitment to self care and my home yoga practice. 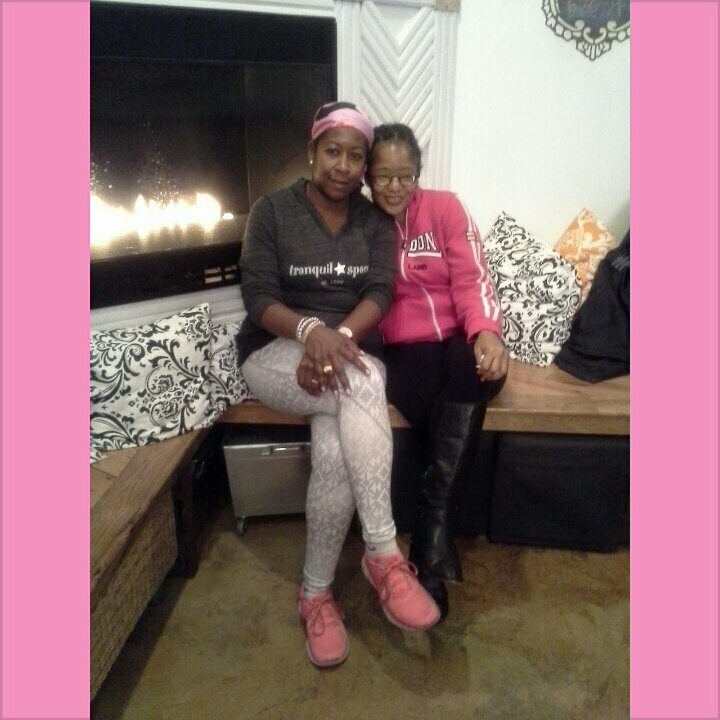 While I was at Tranquil Space, I had a chance to learn more about my fellow Fabulous Women Business Owner DC member June’s new skincare line, lilikoi living living. It is lovely and makes for a wonderful holiday gift. As I was walking home from Tranquil Space, I realized my best yoga moments in 2013 occurred while I was practicing yin yoga at home and with my Tranquil Space community in Danielle’s classes. What a yoga blessing! What are your 2013 best yoga moments? 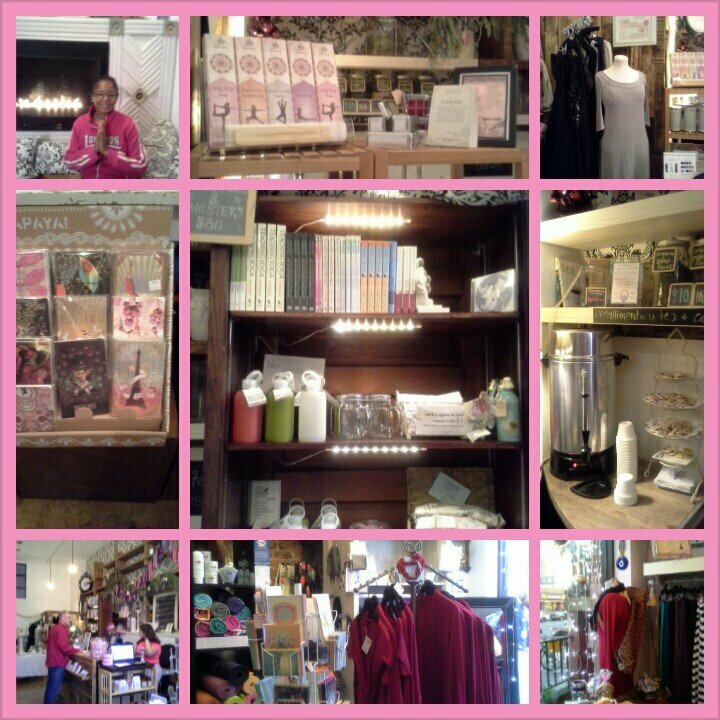 PS: If you are in DC and looking for yoga-inspired holiday gifts, stop by Tranquil Space.